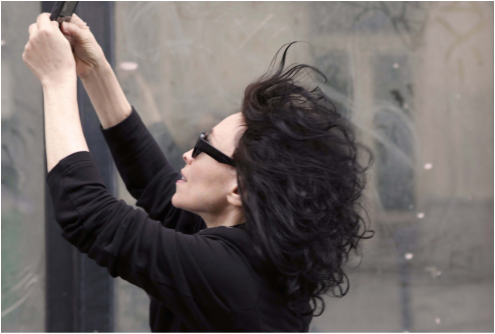 "one of the most original and important artists working today"
Her work is in collections and has been screened worldwide: from Lincoln Center with The New York Philharmonic to performances with Grandmaster Flash and DJ Spooky. BREAKDOWN, the 2010 Vimeo Remix Award winner, premiered at Carnegie Hall with the American Composers Orchestra. 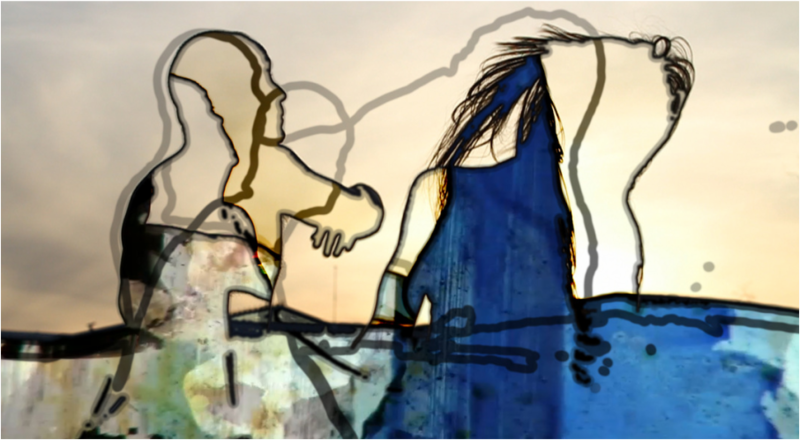 She has created new works for the Cleveland Museum of Art, EMPAC (Experimental Media and Performing Arts Center), Instituto Superior de Arte del Teatro Colón, Buenos Aires, Württembergischen Kunstverein, Stuttgart; and her work also was featured at Art Miami, Art Palm Beach, unpainted Media Art Fair, Munich, Museum of Contemporary Art, Krakow, Contemporary Museum Wroclaw, Itau Cultural Center, Sao Paulo, The Butler Institute of American Art, The Museum of Fine Art, Houston, Museu de Arte Moderna, Rio de Janeiro, San Diego Museum of Art, Chroma Festival de Arte Audiovisual, Mexico, and many others. Earlier this Spring, a selection of her Perpetual Series was installed in the historic grand opening of DC (Donau City) Tower 1 in Vienna’s Donaucity, Austria, and her work recently completed a tour of the major museums and art institutions of Poland. Selections of her work are currently broadcast on France's La Télédiversité #Numero23. Filmmaker - Kasumi from Cleveland Arts Prize on Vimeo. Vimeo Festival + Awards Judge: Kasumi from Vimeo Festival + Awards on Vimeo.